Shatavari, Asparagus racemosus, is a climbing plant which grows in low jungles areas throughout India. This sweet and bitter herb is particularly balancing to Pitta Dosha.Shatavari is perhaps best known as a female rejuvanitive. It is useful for infertility, decreased libido, threatened miscarriage, menopause, leucorrhea and has the ability to balance pH in the cervical area. 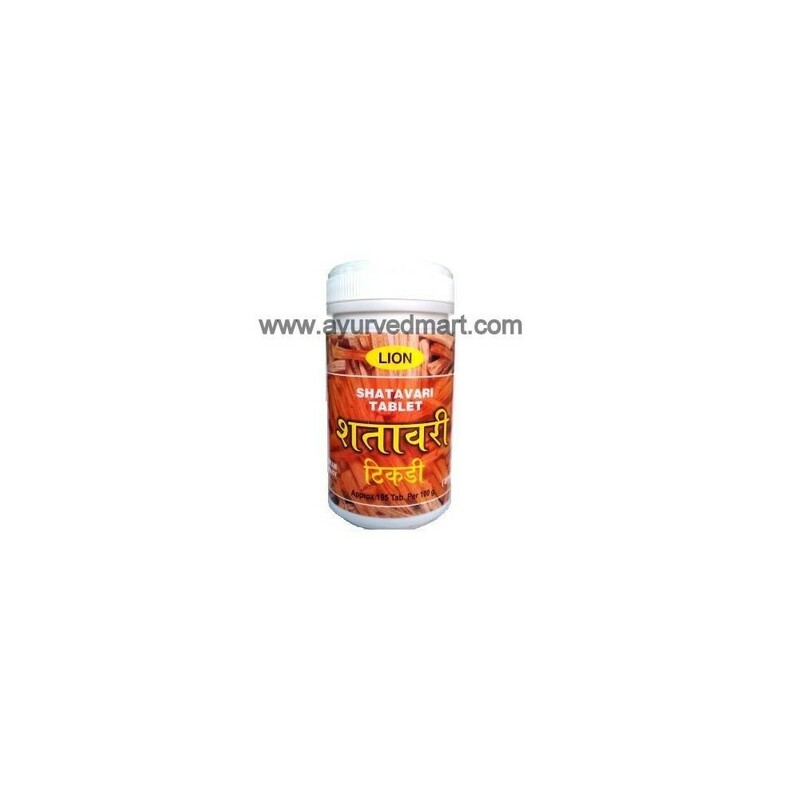 Shatavari supports reproductive health by toning and nourishing the female reproductive organs. 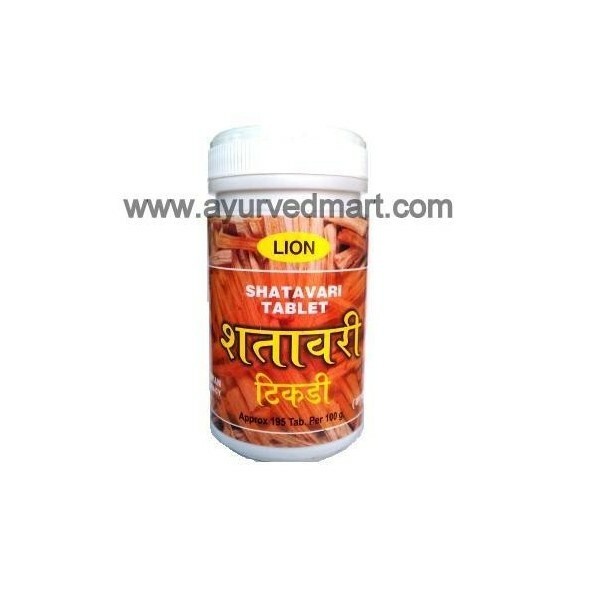 Shatavari maintains healthy hormonal balance. Shatavari supports normal production of breast milk for nursing mothers. 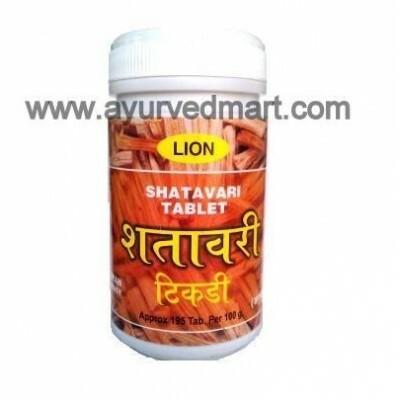 Shatavari relieves menopausal symptoms such as hot flashes. By producing estrogens it makes up for low estrogen levels in women who are menopausal or have had hysterectomies or oophorectomies Used in India as a best-known and most often-used herb for women.